A program in Kenya is helping teen mothers return to school and complete their education. According to government statistics, two out of five 19-year old Kenyan women are pregnant or have given birth. After having a child, Kenyan girls are considered adults and thus no longer supported to get finish school. It is estimated that nine in ten Kenyan girls who leave school because of pregnancy do not return. In 1994, Kenya introduced a policy for teenage mothers to return to school in order to ensure that more girls finish their education, but the implementation of the policy has been insufficient. This is where Jielimishe steps in. Started in 2014 Jielimishe, Swahili for “educate yourself,” helps girls from poor communities stay in school. 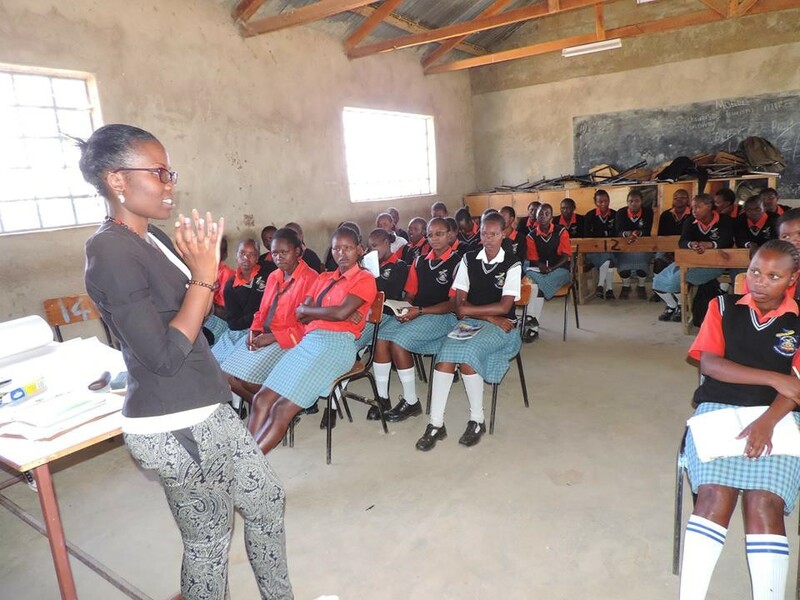 The program’s goal is to identify girls in Laikipia, Meru county, and Mombasa who need assistance in covering school fees, textbooks, uniforms, and sanitary towels. Since its inception, Jielimishe has gotten more than 300 girls back to school. Christine Gathoni is one of the girls who have been helped by Jielimishe. Gathoni became a mother at the age of 19 with two more years left of her secondary education. After giving birth, Gathoni was determined to finish her education in order to provide for her family. “I hadn’t totally lost hope in securing an education to save my family from poverty,” Gathoni said. Jielimishe will help Gathoni accomplish this goal. Research shows that girls who finish their secondary education are more likely to earn more, have fewer unplanned pregnancies, and have healthier children.